The state’s Democratic candidate for U.S. Congress spent Tuesday evening in Missoula talking health care while giving a brief mention of the PAC ads attacking him on behalf of his Republican opponent, Greg Gianforte. Gianforte, in turn, suggested Wednesday that Quist intends to “double down”on Obamacare with a government takeover of health care and has no plan to fund it. With an introduction by John Bowzer of Sha Na Na fame, Quist told a crowd of Missoula supporters that he would not support the recently passed American Health Care Act, saying it would slash coverage for rural communities and drive up costs for older Montanans. According to Quist, who is facing Gianforte in next week’s special election, the health care plan passed by the Republican majority in Congress would cut funding to Montana’s Indian health clinics, and it would raise premiums $300 per month for the state’s average resident. An estimated 142,000 Montanans could lose coverage under the plan, according to the Montana Budget and Policy Center. Roughly 61,000 residents who gained health care through the state’s recent Medicaid expansion are at the greatest risk of losing coverage. Quist also criticized the way Congress brought its new health care plan to bear, saying those behind the effort don’t represent the diversity of the larger nation. The effort, he added, excluded women, senior citizens, veterans and the elderly. It was, Quist said, a plan written by millionaires for millionaires. Shane Scanlon, spokesman for Gianforte, said the Republican candidate favors repealing and replacing Obamacare, but would not have supported the American Health Care Act in its current form. House Republicans passed the American Health Care Act earlier this month without receiving a score from the Congressional Budget Office. That, Gianforte said, is risky business. 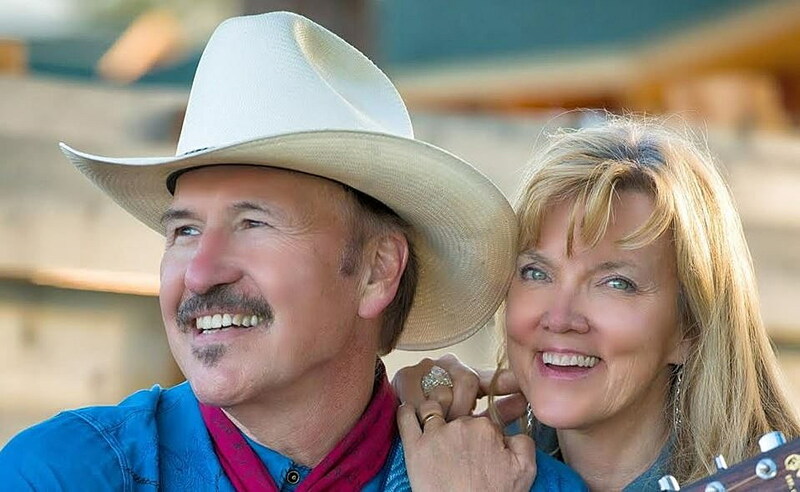 Quist, wearing his white cowboy hat, also blamed the pharmaceutical industry from driving up health care costs by charging exorbitant amounts for basic medications. 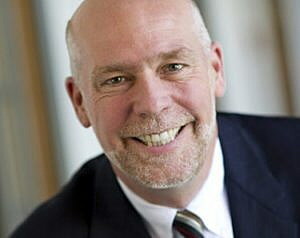 He said Gianforte held as much as $2.5 million in stock in drug companies. John Bowzer, president of Social Security Works who joined Quist on Tuesday night in Missoula, said the group placed its support behind the Democrat due to his stance on expanding Social Security, Medicare and Medicaid. Such programs, Bowzer said, must be placed in the proper hands. “My mother was a public school librarian, and my wife and I took care of her when she got old,” Bowzer said. “I can say without pure contradiction that Medicare and Social Security allowed her to live a life of dignity and independence in her later years that was completely unknown to my grandparents. Gianforte’s campaign said Quist is looking to double down on Obamacare with a “complete government takeover” of the nation’s health care system, even though he hasn’t said how he’d pay for it or how it would work. “The results would be rationed care, reduced access, and higher premiums,” Scanlon said on behalf of Gianforte.